Our Year 3 and 4 children took part in a Anti bullying Rally. Their slogan Berkley Bans Bullies! 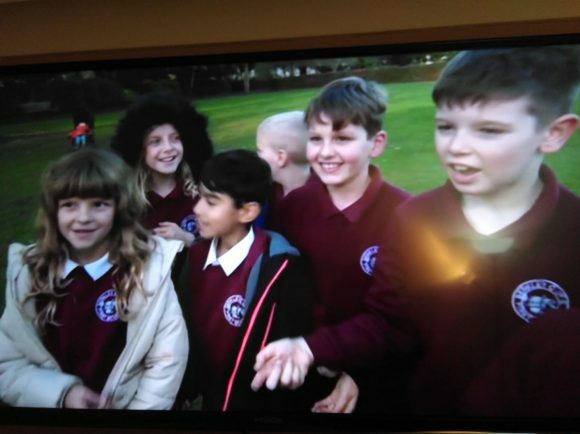 look out for us on the BBC.